Do you spend hours every week doing repetitive manual tasks in your business? The technology exists today to automate many of these processes and make your overall operations more efficient. Maybe you already use QuickBase within your organization and are looking for QuickBase alternatives, or perhaps you’re still deciding on a BPM solution and still need to explore some other options. 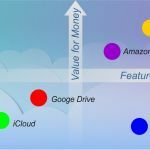 In either case, this article will highlight what various cloud-based BPM systems can do for your business. Business process management is a way of making your company’s workflow more efficient and able to adapt to changes. A business process is defined as a group of activities that will allow you to meet a specific goal within your organization. BPM is used to minimize the amount of miscommunication and human error within a business process. 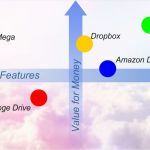 There are a number of reasons why a cloud based business process management solution is superior to a traditional BPM system, or not using one at all. A cloud based BPM system allows for much faster implementation time due to its inherent flexibility. 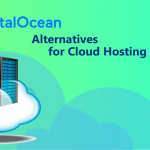 It’s also more economical long-term, since a single cloud environment can be used to deploy or test multiple BPM environments simultaneously. Having data stored off-site means less equipment and technology that needs to be maintained on your business premises. 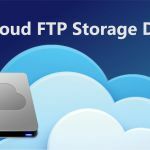 Having the information stored at a central location also makes the data more readily available to all users, as well as providing a secure backup. Intuit QuickBase is a market leader when it comes to cloud based BPM (business process management) systems. No coding is required to create applications using QuickBase, which makes it great for managers and other business professionals without development experience. QuickBase allows project managers to keep track of employees at dozens of locations and maintain centralized communications. It also allows financial reports to be automatically generated and distributed. In addition, it makes tracking and managing all types of data into a much easier process. 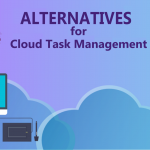 If you are familiar with our previous article [SalesForce Free Cloud Alternatives], the information discussed below will follow a similar format and compare to some of QuickBase’s biggest competitors. Stay on top of your bills and invoicing while avoiding time wasted on repetitive manual tasks. Transition projects seamlessly between people or departments without concern over visibility or accountability. At a flat rate of $625 per month, Nintex may appear on the surface to be much more costly than QuickBase. However when you take a look at the per-user model used by QuickBase and their 20 user minimum, their Premier plan actually starts at $500, which is comparable. 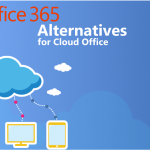 Nintex integrates with Office 365 and Sharepoint, whereas Quickbase integrates better with Google Docs. Which of these two platforms you use for most of your documentation may play a large role in which you choose to go with. However, QuickBase does offer integrations with a wide range of other business systems and acpplications such as DocuSign, Google Maps, Quickbooks Online, and many others that Nintex does not. Nintex offers mobility to use the application with all types of devices including Windows, Android, Mac, Linux, and more. QuickBase is only available as a web-based solution. If support is important for you, it’s worth noting that Nintex only appear to offer support via phone. 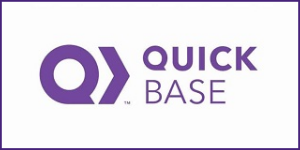 Quickbase on the other hand offers support via phone, ticket, and also offers training for their porgram. 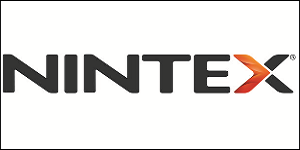 Nintex is used by a number of major corporations such as Costco, AT&T, and Xerox. Compared to Intuit QuickBase, Kissflow is a bargain at just $9 per month instead of $25, and with a minimum number of 10 users as opposed to 20. That makes it an excellent option for smaller businesses who may not actually need 20 liscences, but it isn’t just small businesses that use KissFlow. Their current clients include Domino’s Pizza, Airbus, The Telegraph, Michelin, Pepsi, and many more. 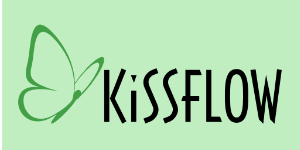 KissFlow also offers bulk pricing for larger companies with over 100 users. KissFlow offers an Android/iPhone app as one of their features. 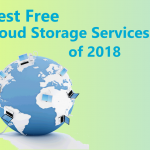 While this doesn’t allow quite the flexibility of other options like Nintex, it does free your business from the web-based only option of QuickBase. In terms of integration, one feature that KissFlow has but QuickBase lacks is out-of-the-box Zapier support for SaaS integration. 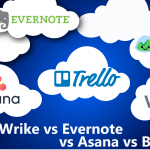 It also tends to integrate more easily with payment processors such as Paypal or Stripe, as well as organizational tools like Slack, Trello, and Dropbox. For international businesses, KissFlow may be the superior choice, since it supports use in other languages such as German, Indian, Japanese, Spanish, French, and a handful of others. QuickBase appears to only offer an English version. Bpm’online is a complete BPM suite which allows businesses to adapt to a constantly changing business environment, as well as test and improve their operations. 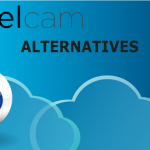 They offer both on-premises and in-cloud deployment of their systems. A synchronized mobile app allows users to seamlessly switch between their PC and mobile device and have the same information constantly available from both. Bpm’online’s visual process designer uses a WYSIWYG (what you see is what you get) formatting tool, similar to what users may be familiar with from WordPress or other tools. Bpm’online’s extensive API allows the system to be integrated with nearly any third-party application for maximum customization. It includes a number of out-of-the-box integrations such as Facebook, Exchange, Google Maps, MailChimp and others. However, many businesses use more customized or less popular programs, especially when it comes to accounting and other areas of the business. 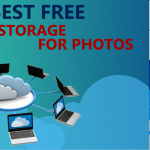 Indeed, it may be the better choice if you intend to integrate a large number of programs and applications that aren’t supported by QuickBase. Bpm’online’s Team plan starts at $25 per user per month, which is identical to the pricing of QuickBase. 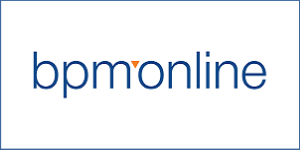 Bpm’online also offers a commerce plan that is customized for e-commerce, as well as an enterprise plan for medium and larger businesses. Promapp’s product is liscenced on an enterprise basis and starts at $900 per month, which is significantly higher than the $500 minimum you would expect to pay for QuickBase. 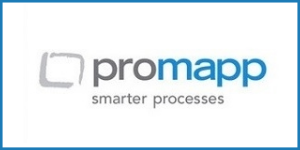 However, Promapp also offers a wider range of uses besides BPM, including quality assurance, risk management, iso/lean/six sigma/kaizen, and HR processes. This makes it more of an ERP tool that happens to include BPM solutions, although the BPM portion is not able to be purchased separately. Promapp offers both Windows and Mac options, as well as a web-based solution. In addition, it can provide seamless integration with any EDRMS (electronic document and records management system), and makes use of SSL 128 bit encryption for added security. Promapp is better suited for larger or medium-sized businesses and may be outside of the scope of what a smaller business needs or can afford. However, large companies may want to consider it as an all-in-one option that may replace some of their other existing applications aside from just being a BPM solution. Promapp’s customers include many large companies such as McDonald’s, Toyota Financial Services, and more. Pricing for ConnectWise is quote-based and only available upon request. The company must be contacted directly to provide an estimate based on your specific business needs. This makes it difficult to compare against QuickBase on price, however we can still look at many of their features and see how they compare. Much like Promapp, ConnectWise Manage is more of an all-in-one solution. It combines BPM with finance, sales, marketing, and other areas of your business all into a single package. ConnectWise offers phone, ticket, and live support options, as well as training for their application. 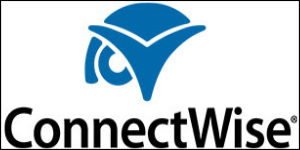 Connectwise Manage automates with other products the company offers including ConnectWise Automate, ConnectWise Sell, and ConnectWise Control. It also integrates with third-party applications such as Salesforce, Zapier, Quickbooks, Microsoft Dynamics, and more. Overall, QuickBase offers a more extensive list of out-of-the-box integrations however. ConnectWise tends to work better for the day-to-day operations of your business as opposed to special projects, although it does feature a robust set of project management tools. ConnectWise excels at helping you to automate manual and repeatable tasks in your business, which allows you to eliminate human error and offer a world-class level of service. 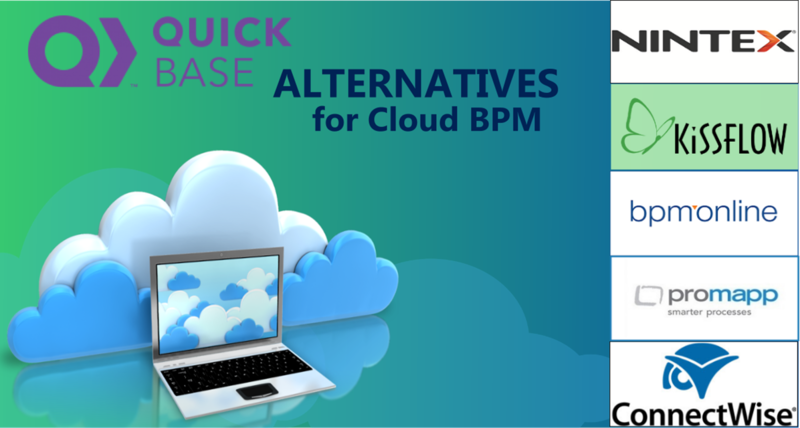 Although QuickBase is a great cloud-based business process management solution, it’s worth taking time to stop and look at some of the alternatives before making the final decision on your BPM choice. Some options like Nintex or KissFlow may perform better in smaller businesses or where specific programs that QuickBase doesn’t offer integration for will be used a lot. Others like Promapp or ConnectWise offer more of an all-in-one solution that may be better suited to large companies. If integration with more custom or obscure programs and applications is necessary in your business, then bpm’online may be the best choice for you. All of the options discussed on this list are quality BPM solutions, and it’s really dependant on your company’s industry, size, and operations as to which will suit your business the best.